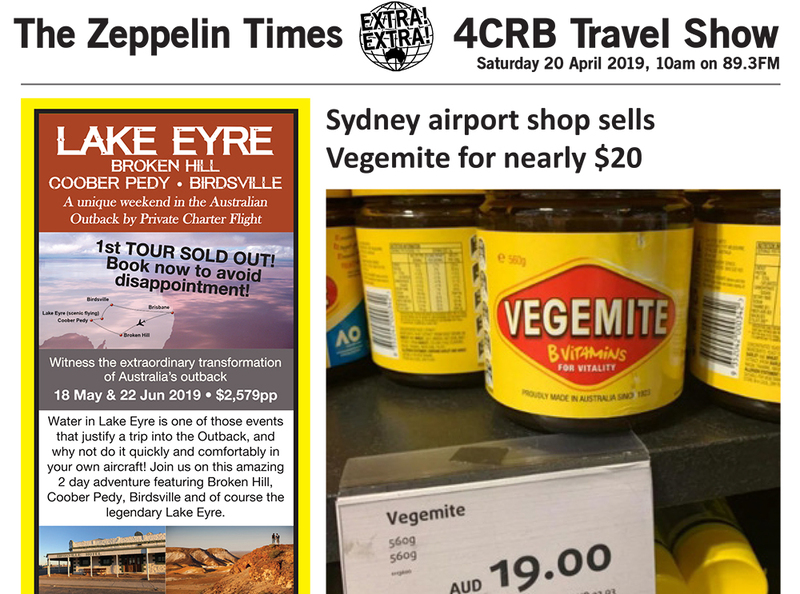 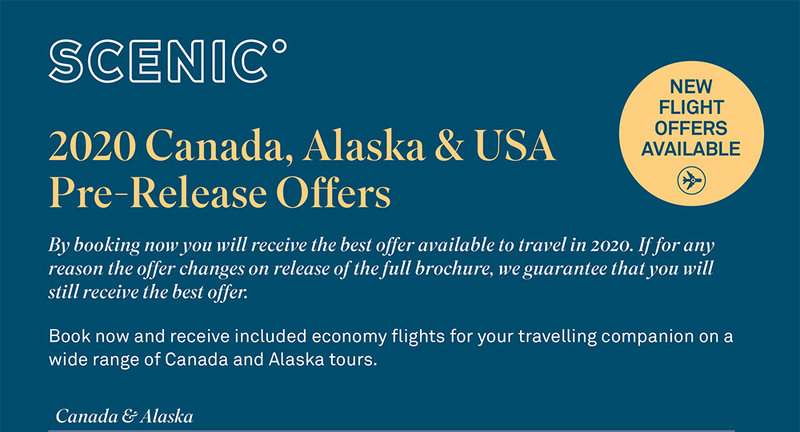 FLY FREE Deals & MORE! 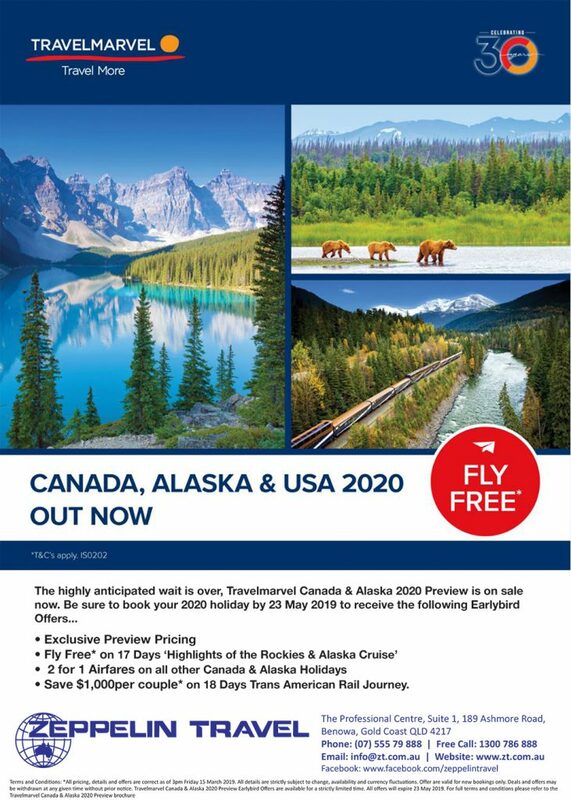 The highly anticipated wait is over, TravelMarvel Canada & Alaska 2020 Preview is on sale now. 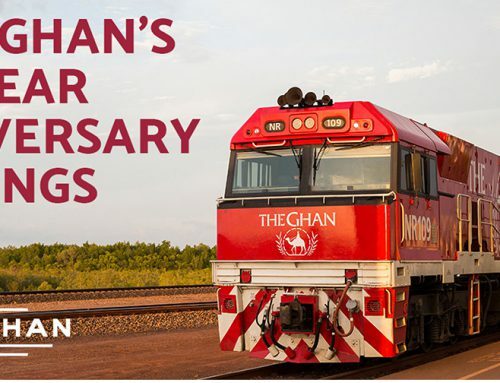 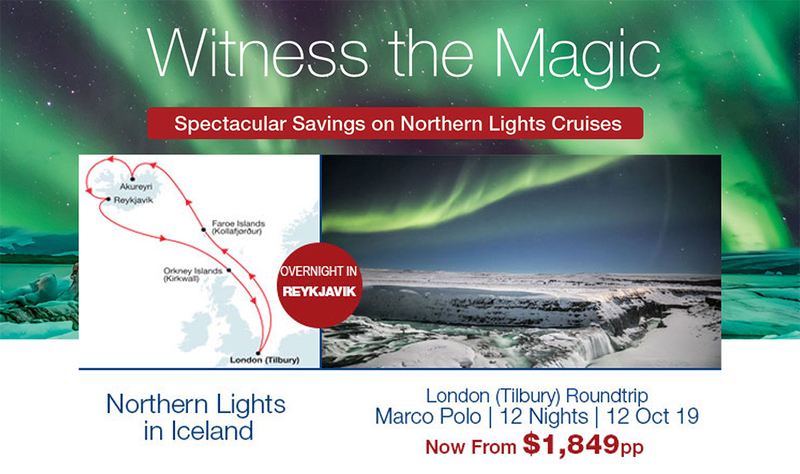 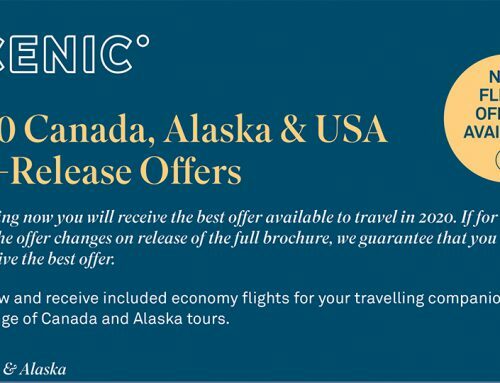 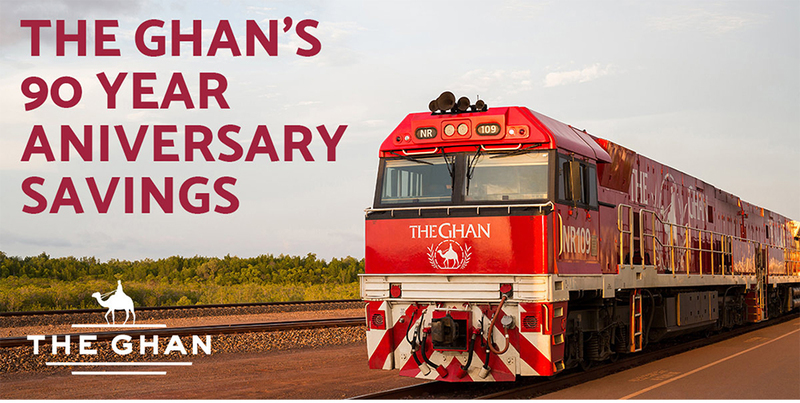 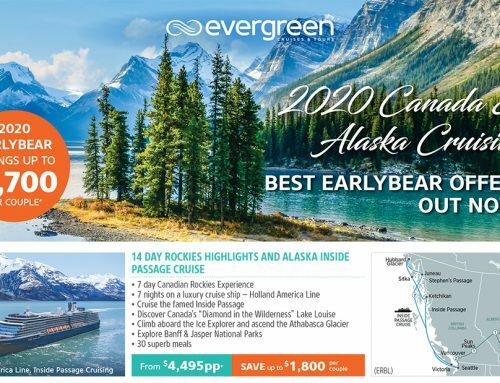 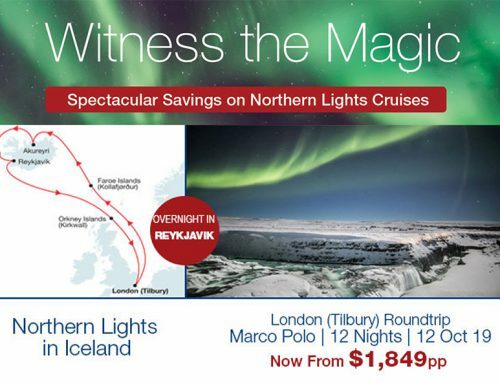 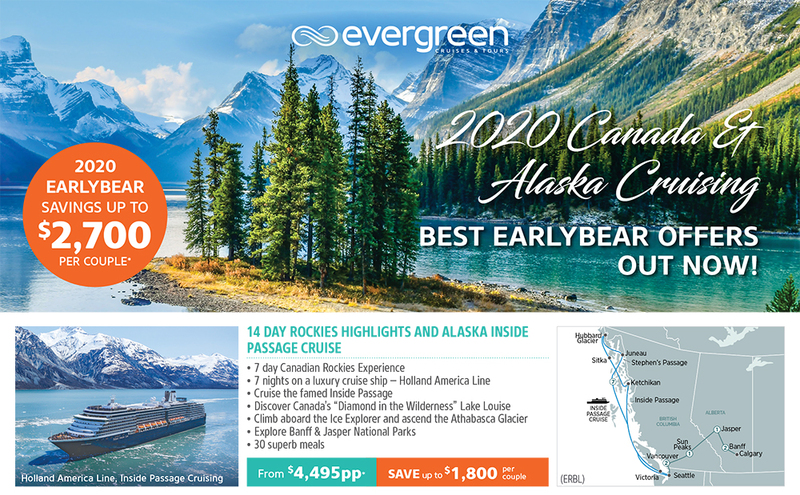 Be sure to book your 2020 holiday by 23 May 2019 to receive the following Earlybird Offers… Exclusive Preview Pricing, Fly Free on 17 Days ‘Highlights of the Rockies & Alaska Cruise’, 2 for 1 Airfares on all other Canada & Alaska Holidays & Save $1,000per couple* on 18 Days Trans American Rail Journey.